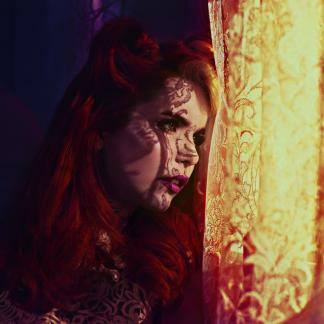 Paloma Faith, along with Album Artists, is curating an art exhibition comprising a selection of her album artwork and iconic imagery since her debut album was released in 2009. The exhibition will display stunning, limited edition and critically acclaimed images by photographers David Standish and Finlay Mackay, and live photography by Saul. Paloma, whose striking and unmistakeable image has quickly elevated her into a style icon, has been steering the creative direction of her promotional images from the start of her career. Couture, custom made clothing, dazzling hair and makeup, have all been captured in photo form for public display to become some of the most dramatic and celebrated album art images available to own. The works, range from 50 cm to 1.6 meters in length, and include posters, limited edition high quality prints (signed by Paloma and the photographer), and very limited, large beautifully printed and framed photographs, also signed by Paloma and the photographer. 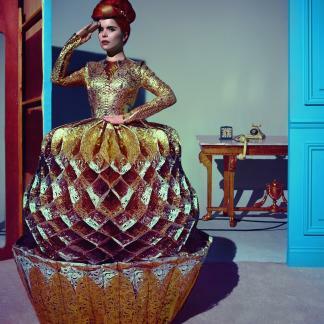 50 x 50 inches, Gloss Museum Quality Photograph, Edition of 10, Signed by Paloma Faith and David Standish. 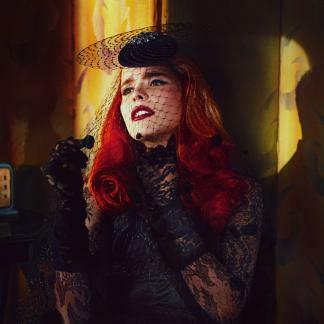 30 x 30 inches, High quality digital print, Edition of 50, Signed by Paloma Faith and David Standish. 30 x 30 inches, Unlimited edition art print. 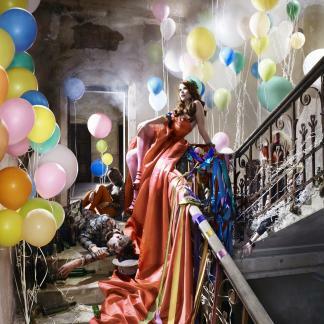 60 x 60 inches, Gloss Museum Quality Photograph, Edition of 10, Signed by Paloma Faith and Finlay MacKay. 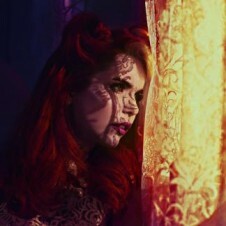 30 x 30 inches, High quality digital print, Edition of 50, Signed by Paloma Faith and Finlay MacKay.